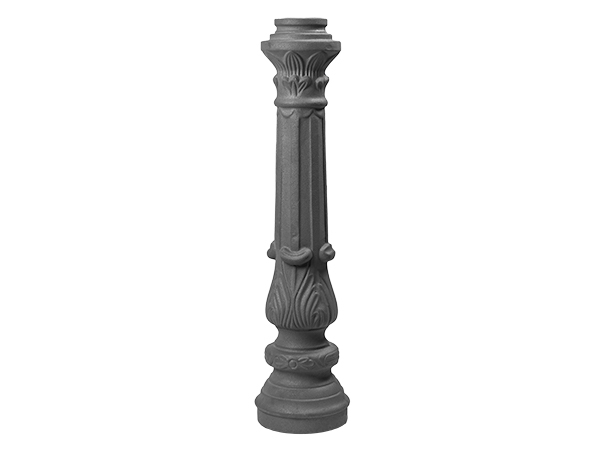 Cast Iron Posts | Steel Supply, L.P.
Posts are thick and often heavy upright supporting members of a railing. Posts are both structural and decorative -- they 'make' your railing in all manners of the word. These Forged Steel and Cast Iron Posts can be welded to both iron and steel. Most of the Posts below are designed to be welded to a length of pipe. The "use with" below is the size of that pipe. A few, shown as "alone", do not require a pipe. We also stock the Pipe you need to go with these Posts and can cut it to length for you, making the shipping more affordable. Please call or email us for details.